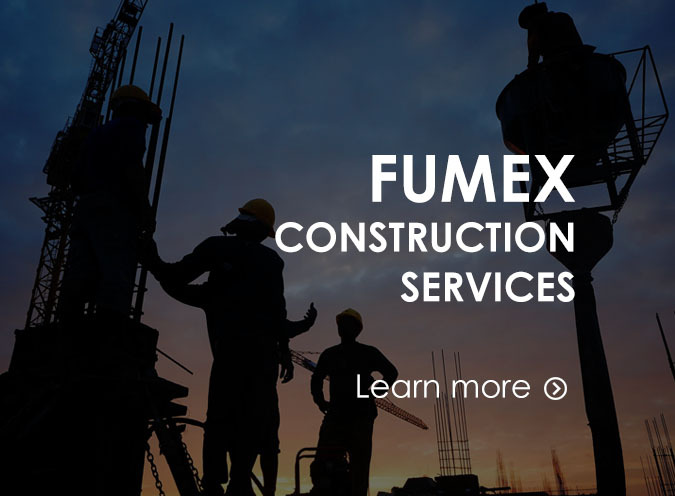 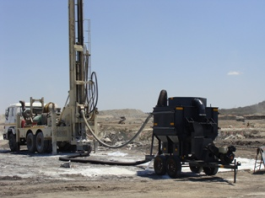 FUMEX ENGINEERING Dust Control Systems is a multi disciplinary company founded specifically to address the diverse needs of our clients throughout Africa. 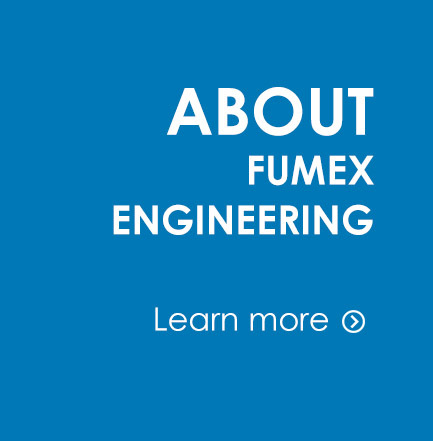 In order to meet those needs we have combined our skills base to encompass a broad spectrum of engineering disciplines. 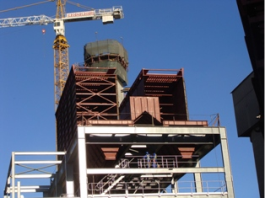 Design, Project managemet, Steel and piping fabrication and erection, Mechanical erection, Crane and equipment hire and On site Maintenance. 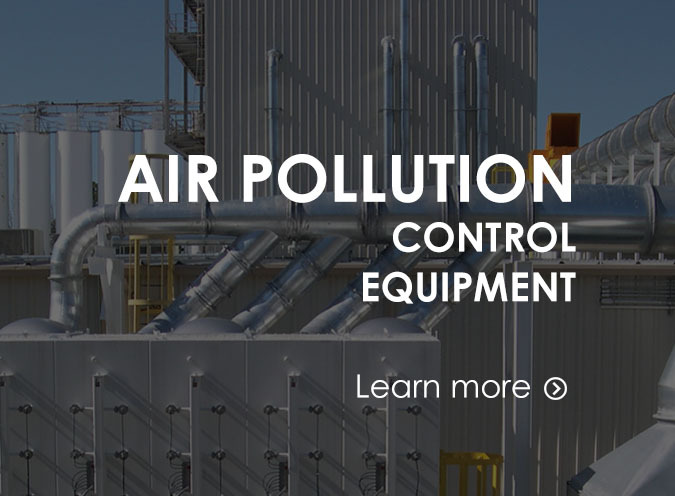 In addition to the above our air pollution control division provides a complete range of pollution control equipment for general industry and mining applications. 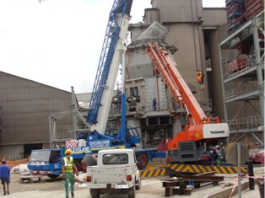 Our team comprises of a number of highly qualified and experienced individuals that have the unique combination of background and experience coupled with practical sense that enables us to provide a quality service in a developing environment. 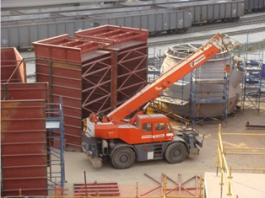 We have a proven track record in ensuring that projects are kept within the required time frame at the required quality with a non compromising implementation of safety standards.